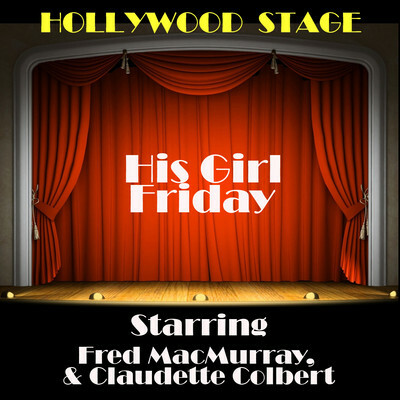 Fred MacMurray (1908–1991) began performing on vaudeville at the age of eighteen. In 1930 he appeared in his first Broadway production, and in 1935 he starred in his first film. He had dramatic roles during his career but excelled in comedic ones. He starred in the 1960s television show My Three Sons from 1960 to 1972.